LINKSUCCESS INTERNATIONAL GROUP CO., LTD.
Linksuccess International Group Co., Ltd is a professional supplier of welding materials established in 2010. 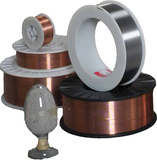 We have our own factory for welding electrodes and solid welding wire in TIANJIN. 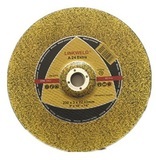 We also have a joint factory of cutting & grinding discs and welding accessories in mainland. We have exported our cargos to customers from South America, Africa, and South East Asia.